I know that there is nothing more eye-fibrilating and dull than a UN report, thankfully Tom Friedman sums it up for us. 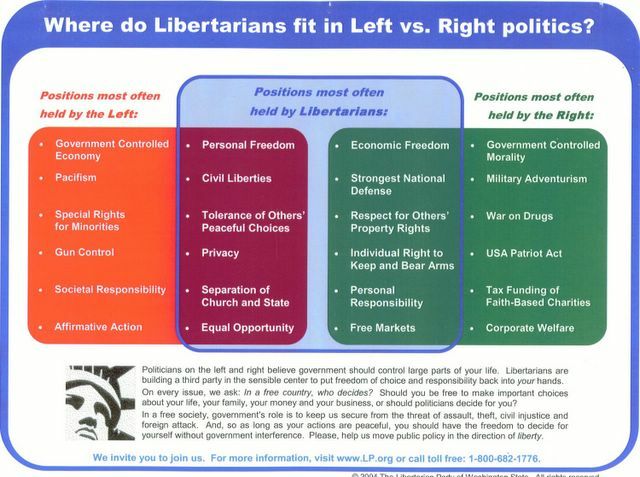 The bottom line is exactly what you would expect it to be; to much authoritarianism, not enough freedom. The report looked at governance and liberty in the Arab world.